Elsevier organizes over 40 conferences a year, including many in the Materials Today family. Follow the links below to explore our conferences in materials science and related disciplines. 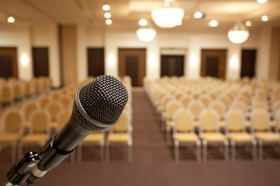 For a comprehensive list of all conferences and meetings, visit the Events page. View the event details, here.